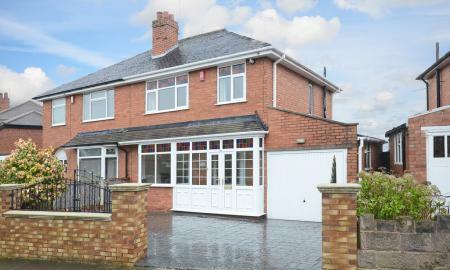 Martin and Co are pleased to offer for sale this detached house in the popular location of Werrington. 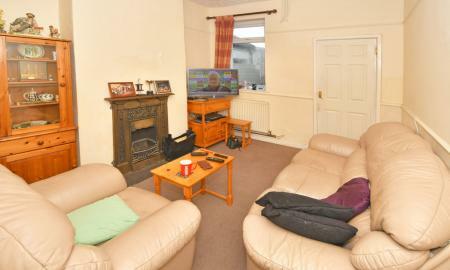 The property offers good sized accommodation with entrance hallway, lounge, kitchen with integrated oven and hob. To the first floor are three bedrooms and a family bathroom with shower over the bath. Externally there is a gated driveway, leading to an attached garage, small lawned area to front. To the rear there is an enclosed rear garden area, with decking and a gravelled area. This property is presently tenanted generating an annual income of £7,800 PA ideal for any investors. 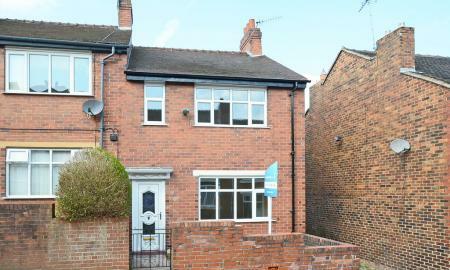 Martin and Co are pleased to offer for sale this beautiful three bedroom semi detached house in a most sought after location of Sneyd Green. The property offers good sized family accommodation with porch, entrance hall, two reception rooms, fitted kitchen, two double bedrooms, box bedroom. Driveway with garage and garden to the rear. Viewing Recommended! No Chain!! Investment opportunity - Martin & Co welcome to market these 3 self contained flats demonstrating a good solid rate of return on investment. An early inspection is recommended. 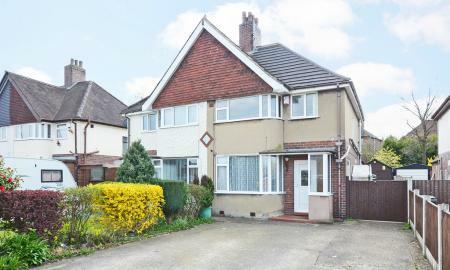 NEW Spacious family home in need of selective improvements. The property comprises two reception rooms, kitchen and cloakroom on the ground floor and three bedrooms and shower room on the first floor. The property is double glazed and has gas central heating. 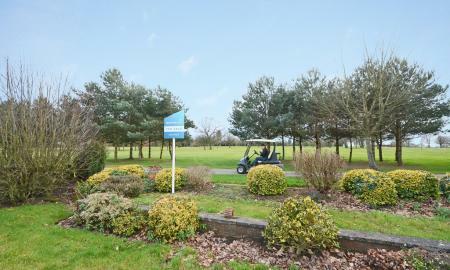 There is ample off road parking to the front of the property and a spacious rear garden. Investment opportunity. Martin & Co welcome to market this mid terrace property which comprises of two, one bedroom flats and a further studio flat. They are currently tenanted with a combined monthly income of £920 pcm. 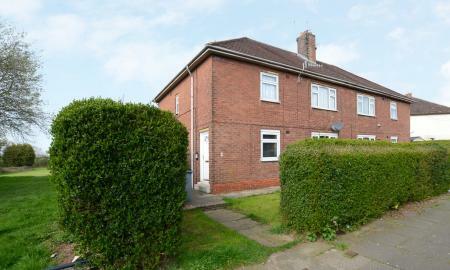 Martin & Co welcome to the market this Three Bed Semi Detached House in Norton. 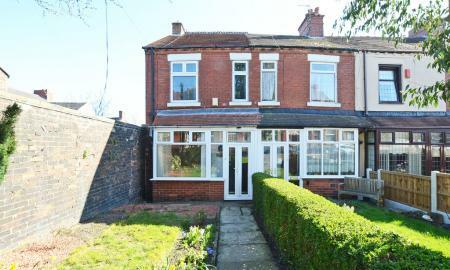 The property benefits of two reception rooms, modern fitted kitchen, and ground floor bathroom. The first floor comprises of three bedrooms. The property provided off road parking with a garden to the rear. No upward chain. This modern apartment in a sought after semi-rural area offers low maintenance living with modern surroundings. Close to major town centres, good schools and within ease of reach to major road links an internal viewing is recommend to appreciate this well presented home. Pre let investment property with a healthy yield. 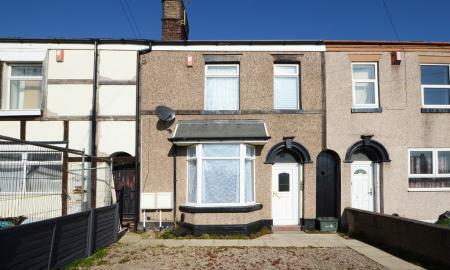 Martin & Co welcome to market this pre let investment property. The property comprises of living room and kitchen on the ground floor and three bedrooms and family bathroom on the first floor. The property is double glazed and has gas central heating. 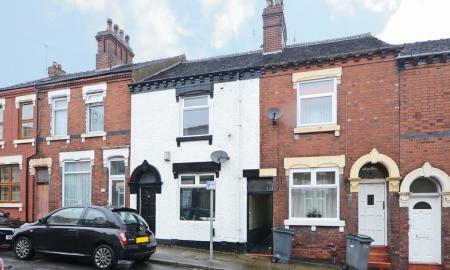 Martin & Co welcome to the market this refurbished three bedroom Town House in Mars Street, Smallthorne. 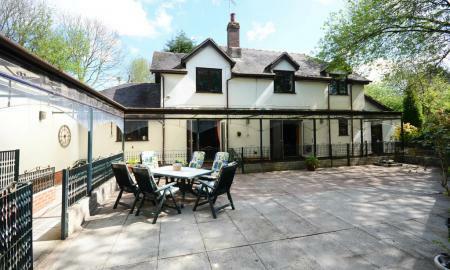 The property comprises of entrance hall, lounge, new kitchen/diner. The first floor benefits of two double bedrooms and cot bedroom, family bathroom. 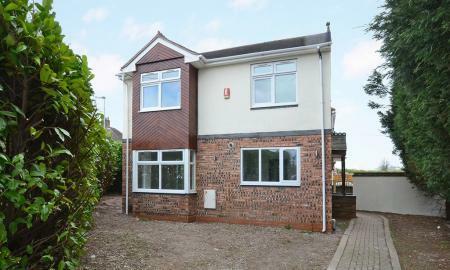 The property is forecourted to the front with enclosed garden to rear. Ideal for first time buyers or investors. Viewing Recommended! No Chain!! 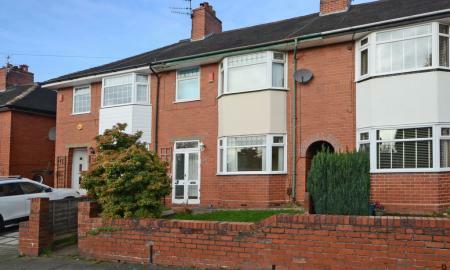 Martin and co are delighted to offer this well presented Two bedroom Mid Forecourted terraced house, located in the sought after area of Birches Head close to Hanley town centre. The property which benefits from a rear garden comprises two reception rooms, fitted Kitchen and a bathroom to the ground floor and two double bedrooms to the first floor. No Chain, Viewing Recommended! Martin & Co welcome to the market this Two Bed End Terraced House in Rodgers Street, Goldenhill. 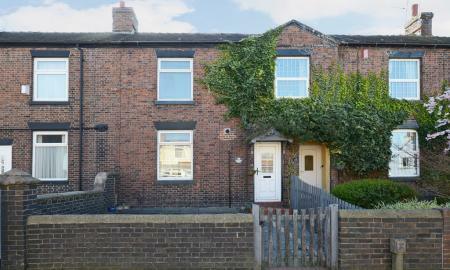 Close to local shops & amenities this property comprises of porch, entrance hall, two reception rooms and fitted kitchen. The first floor benefits of two bedrooms and loft room, family bathroom. Gardens front and rear with access for off road parking. No Chain! 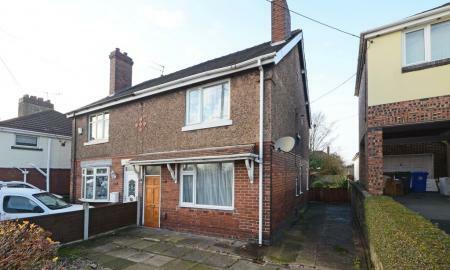 Martin & Co welcome to the market this three bedroom end terraced house, comprising entrance hall, two reception rooms, fitted kitchen and cellar, the first floor benefits from three bedrooms and upstairs bathroom. The property is ideal for first time buyers or investors. 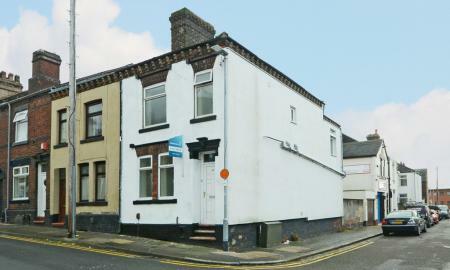 PRE LET INVETSMENT OPPORTUNITY - Martin & Co welcome to market this self contained ground floor two bedroom flat. 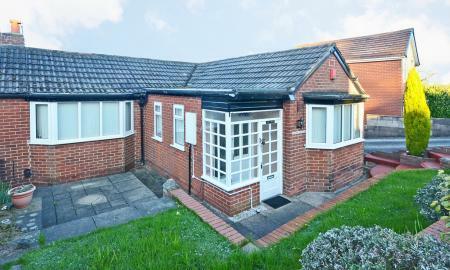 The property benefits from having double glazing gas central heating and a lawned garden to the rear. 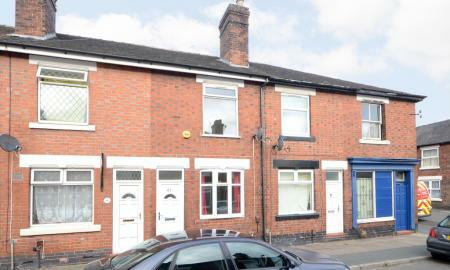 Pre Let Investment Opportunity - Martin & Co welcome to market this well presented two bedroom mid terrace property. 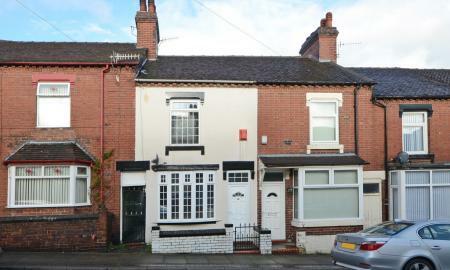 currently let at £395 PCM call us now for further details regarding this property. Martin & Co welcome to the market this large three bed End Terraced House, comprising of entrance hall, two reception rooms, kitchen, downstairs bathroom. To the first floor there is three good sizes bedrooms. This property is need of some works, ideal for investors or first time buyers. Close to all amenities, No Chain! 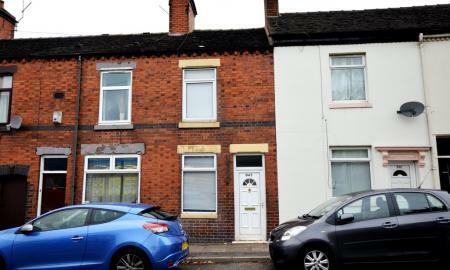 Martin and co are delighted to offer for sale this two bedroom terraced house located within walking distance of Hanley town centre. 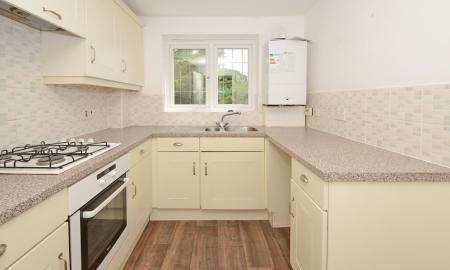 The property comprises two reception rooms, kitchen and downstairs bathroom. Two double bedrooms to the first floor. Ideal for Investors! 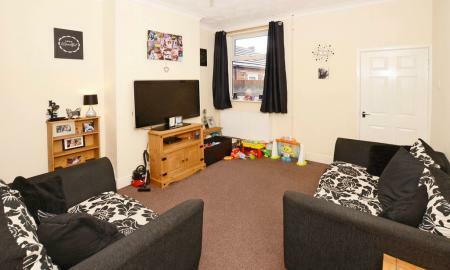 Martin and Co welcome to the market this two bedroom mid terraced house, located in a sought after area within easy reach of Fenton Town Centre. 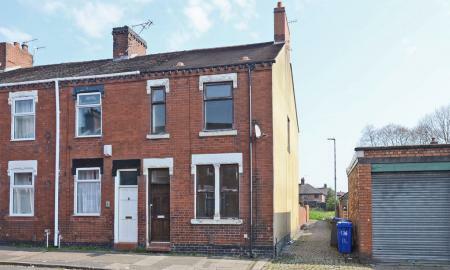 The property which is also close to both Longton and Hanley town centres comprises two reception rooms, kitchen and bathroom with two double bedrooms to the first floor.